Although Tiffany made incredible progress in just 12 weeks, like many of our beautiful Venus success stories, her overall process spanned many months and continues to this day as she works on maintaining her new body and settling into a new lifestyle that includes activities she never thought possible. Faced With Adversity, Tiffany Fought Back! You see, Tiffany started her journey back in early 2014 when debilitating joint pain sent her to her doctor looking for answers. Tiffany was diagnosed with an autoimmune disorder and under instructions from her physician, she went looking for a program to help her shed some unwanted weight and improve her overall fitness. That is when she found Venus and never looked back. Tiffany is not only a fighter – she’s a survivor. Facing crippling pain and a body that seemed to be crying for her to just give up, Tiffany refused to be defeated. 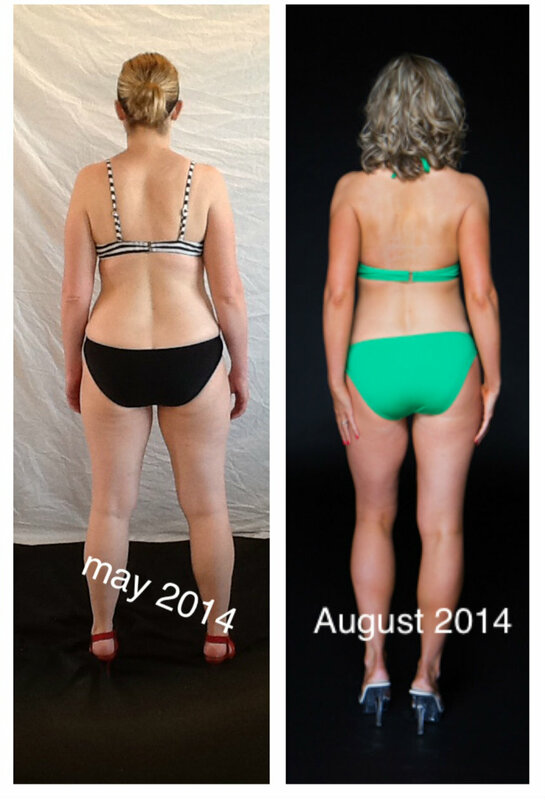 Determined to improve her health, she made a plan of attack and fought her way through two 12 week rounds of the Venus protocol to get to her final results. Tiffany never made excuses and she never gave up! Here is a picture of Tiffany’s complete “before and after” transformation. 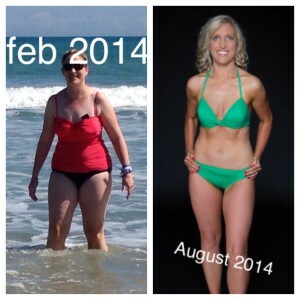 In just 6 short months of hard work, Tiffany went from being terrified of wearing a bikini to Bombshell Beautiful! 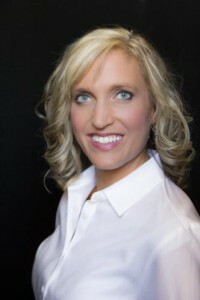 Now over a year later, this busy working wife and mom of three active kids enjoys a lifestyle she never dreamed of leading before. Tiffany gave herself the gift of self love by fighting for her life and she got much more than an amazing physical transformation in return. She got her life back and she has a new found self confidence that can only be forged in the fires of change. Not only is Tiffany no longer afraid to wear a bikini in public, she bravely puts herself out there in other ways, too. An inspiration to all around her, Tiffany’s positive drive and determination has brought her family closer together and they now enjoy endurance training, weight lifting and hiking together. Tiffany even volunteered to coach for her daughter’s school basketball team! Clearly, she is perfect for the job because at the game of life, Tiffany is a winner.